HydroVision to partner Ribble Pro Cycling in 2019. HydroVision was founded in November 2017 by its owner Tim Allen after he spotted a demand for custom accessories to match peoples kit and also to stand out from the crowd. HydroVision is striving to become the leading global provider of custom cycling accessories. 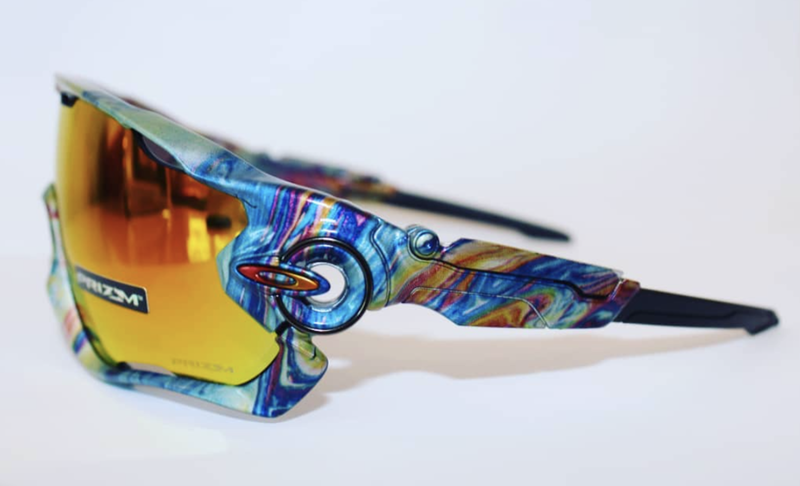 The business was founded based on the owner’s passion for cycling, and is all about providing customers with a first class experience to create a unique pair of glasses to suit their individual style. The team’s exclusive design will be offered across a range of models for the riders. 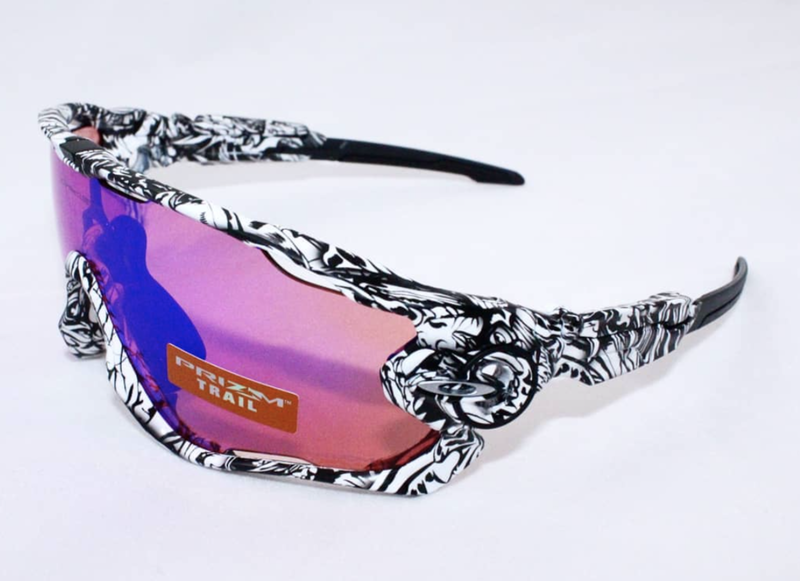 The team will use an exclusive team design for racing but also allow riders to choose their own custom glasses to reflect their personality and preferences for casual riding and training. HydroVision will also customise the team’s helmets for specific events throughout the year. You can read more about HydroVision and see some of the designs they have created on their website; https://www.hydrovisionoptics.co.uk or on Instagram @hydrovisionoptics. Ribble Pro Cycling continue to put their final preparations together ahead of next season after a successful 2018 campaign that included over a 100 victories.